Here is the list of names of the unlockable players in Extra Content. I apologise for not being to remember which players are in which pack. If I am not wrong, Beckham is in Pack 23, and Neymar is in Pack 20. Do leave a comment if there are any errors. 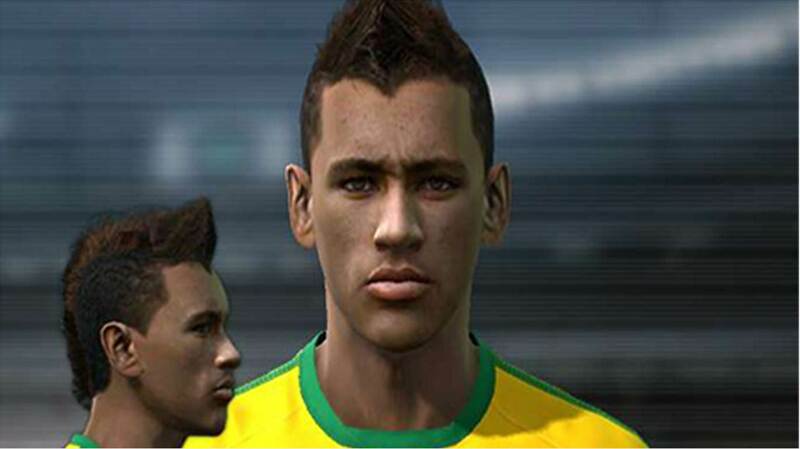 Enjoy your PES 2011 with these players! When i can find Ronaldinho ???? Hey gab,ronaldinho can be found in the milan or brazil squad.Becks is a classic,player,dont know in which pack is he. There is no name of Ronaldinho?? Can you please give me the name of ronaldinho at pes 11 please!! I think he is in Flamengo?